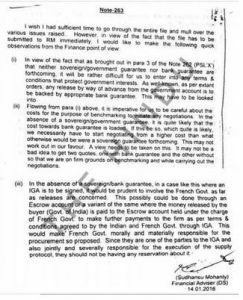 New Delhi: Key anti-corruption clauses were dropped from the much controversial Rafale deal, as per a report by The Hindu on Monday. While Congress President Rahul Gandhi asserted with this piece of news; as per another report of ANI, the current Government is following inter-government policies made by the previous UPA Government. “Every defence deal has an anti-corruption clause. The Hindu has reported that the Prime Minister removed the anti-corruption clause. It is clear that the Prime Minister facilitated the loot,” Rahul told while addressing a media conference here. 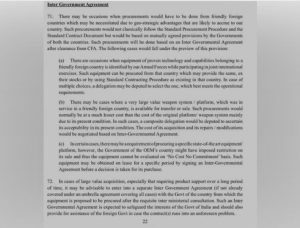 However, ANI reported that the policy for signing inter-governmental agreements without classically following the standard operating procedures (SOP) or standard contract document (SCD) was laid by the previous UPA Government. 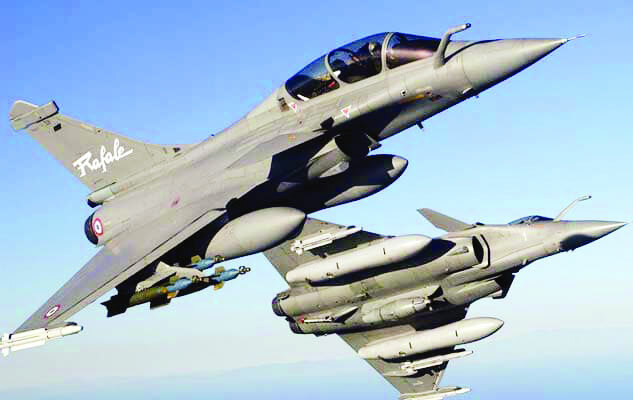 Quoting its source the ANI also reported that the Indian negotiating team, which confirmed the deal for the procurement of 36 Rafale fighter aircraft from French company Dassault through an inter-governmental agreement, followed that policy of the UPA government. The Government or the BJP or any of the top leaders are yet to make any statement regarding this latest fiasco in relation to Rafale deal.